Double sterilization with UV and Ozone!! Kills 99. 9% of bacteria!! Safe and reliable design. The doors(cover) are UV resistant and the UV rays are generated ONLY when the UV protection cover is closed. 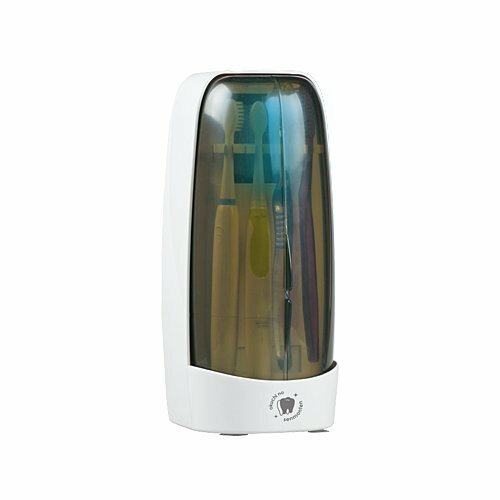 Ozone, having high oxidizing power, is highly effective in sterilizing and deodorizing! If you have any questions about this product by Okuchi no Senmonten, contact us by completing and submitting the form below. If you are looking for a specif part number, please include it with your message.